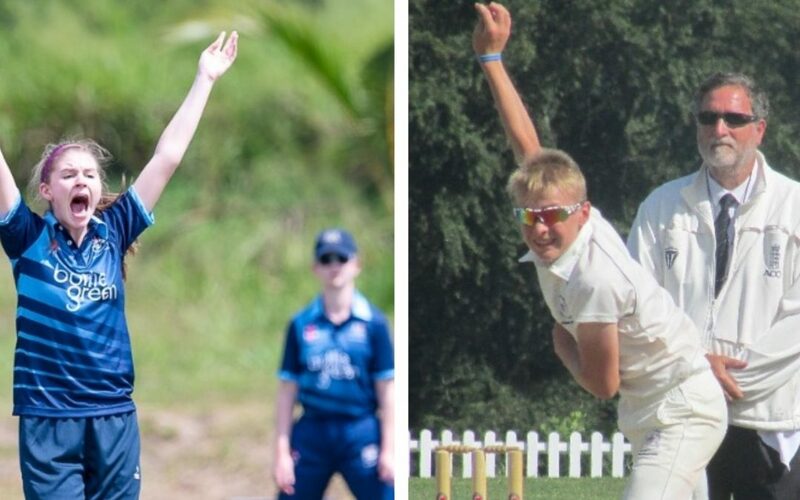 The 2019 winter county and district training squads have been announced. To view each the county, county development and district squads for each group please click on the links below. Congratulations to everyone who has been selected and thank you to everyone who trialled. Everyone who attended a trial will shortly receive an email notifying them as to whether they have been selected or not. Those who have been successful will also receive an email with all the relevant details relating to the winter training programme within the next month.